If you're looking for a amazing wedding dresses, LandyBridal is your site! White elegant or delicate cream color to look like a princess or to celebrate a perfect wedding. Fabrics like tulle or silk in pure white or cream, with jewels, flounces, strass, pleated, laces and much more. 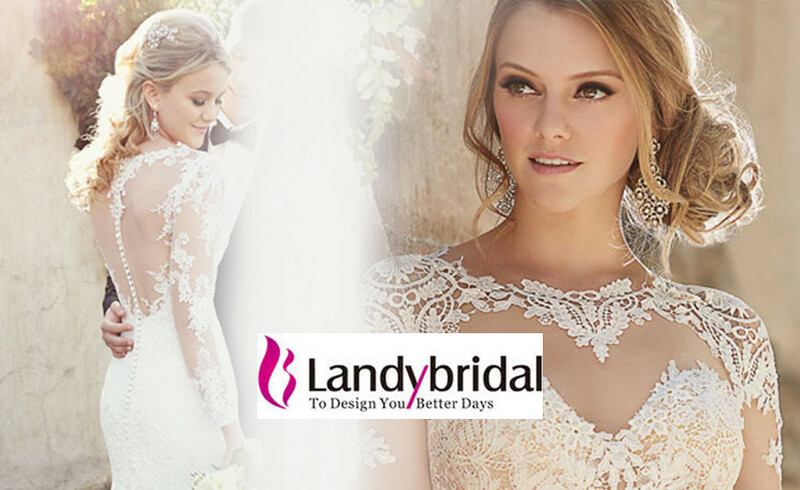 You can find amazing wedding dresses with up to 20% to 70% discount on Landybridal!!! If you are thiking about a lace wedding dresses, you can see more special dresses in wedding dresses 2016, light and delicate special dresses, perfect to this romantic day on your life. Here I show you some of my favorites, although it is impossible to choose, they are all so beautiful!!! With the perfect accessories you can be even more beautiful with these dresses, which will make your dream wedding day. Don´t miss this opportunity on Landybridal store! 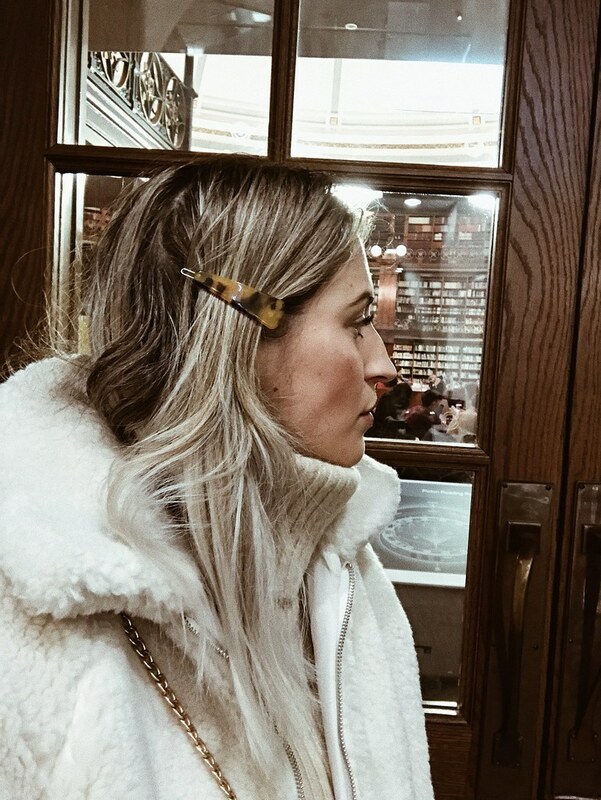 Me encanta el primero, es precioso! !